Lionel Wendt was born in Colombo, Ceylon, on December 3, 1900. Educated at St. Thomas' College, Mount Lavinia, he later read law at the Inner Temple and was called to the bar. While in London he also studied at the Royal Academy of Music. 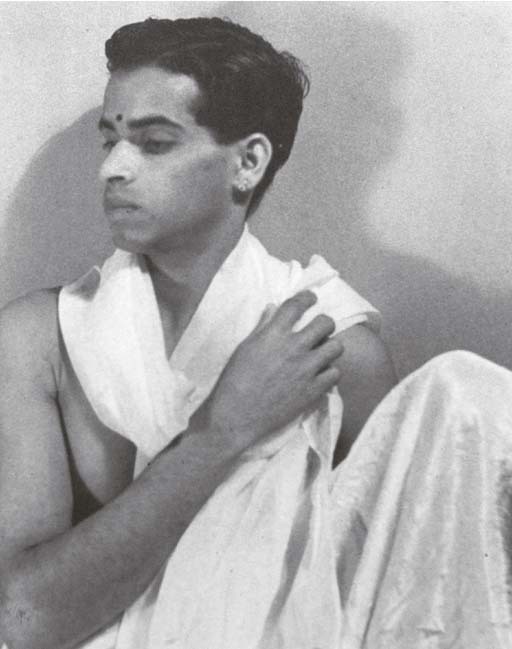 On returning to Ceylon in 1924, he practised law for a short time, then became devoted to his enormous talent as a musician until 1935, when he turned to what became his true and obsessive metier, photography. He had a one-man show in London in 1938. He died in Colombo on December 19, 1944. See: Lionel Wendt, A Centennial Tribute, Sri Lanka: The Board of Trustees Lionel Wendt Memorial Fund, 2000.